We live to raise the bar. Geelong and the Surf Coast has seen some changes over the years and Whitford is one of them. 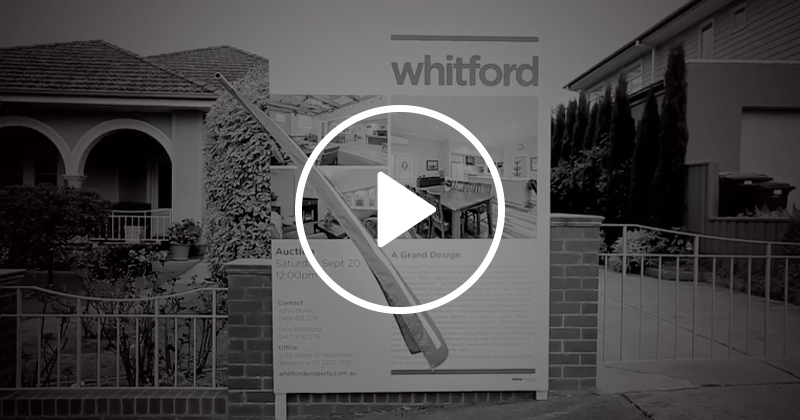 Breaking the mould of convention, Whitford is raising the bar on delivering outstanding customer service across all facets of your real estate needs.